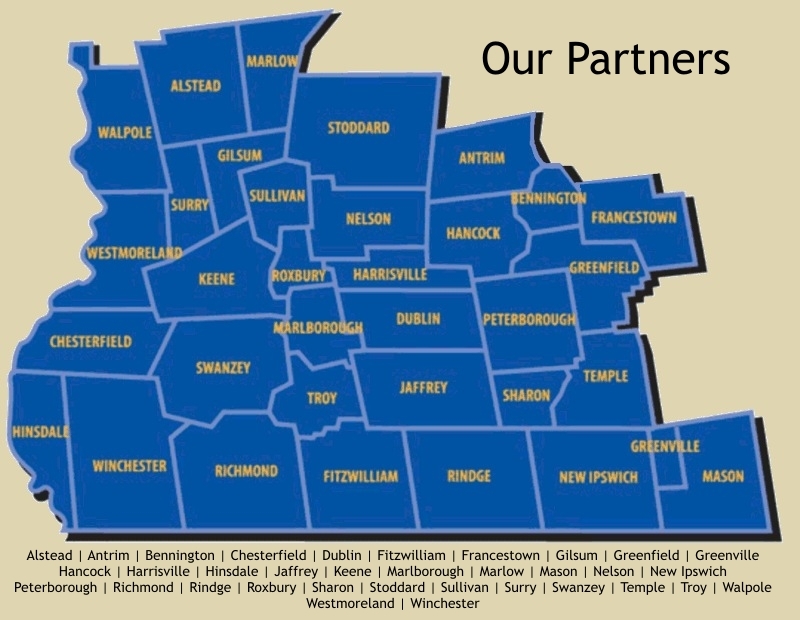 The Monadnock RSVP Volunteer Center has over 60 partner sites across Cheshire and Western Hillsborough Counties including schools, food distribution sites, hospitals and more. 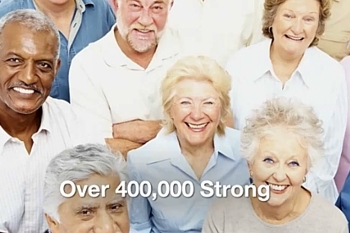 Through these partnerships, children, seniors and entire communities receive the support of older adult volunteers. Complete this form each time you want RSVP to recruit a volunteer for your agency. Fill out the form, press “submit” at the bottom of the page and your complete request will come directly to RSVP. You will be contacted by an RSVP representative to confirm details. Why should my agency become an RSVP site? RSVP is a source for volunteers and can also offer expert technical assistance in the many facets of volunteer management and program development. 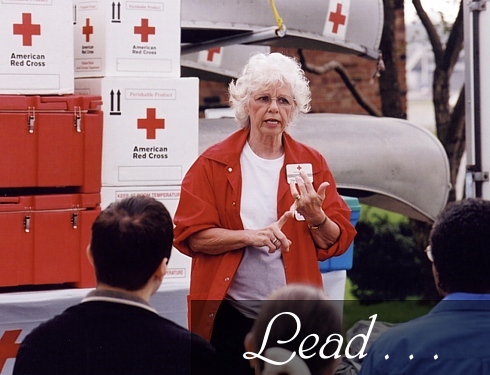 RSVP volunteers come with a lifetime of experience and a dedication to helping others. They can help your agency with its direct service, clerical, and capacity building needs. How can my agency become an RSVP site and what are the requirements? Once RSVP ascertains that your organization has nonprofit status or is a public organization or licensed health care facility and has volunteer opportunities in our focus areas, a representative from RSVP will contact you to review your volunteer needs and sign a Memo of Understanding. When a volunteer expresses interest in one of your assignments, your designated contact person will be called to make the match. Are we required to provide you with reports on our RSVP volunteers’ status? Yes. 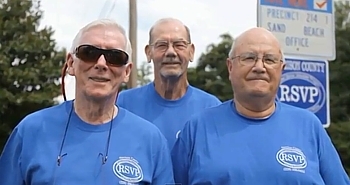 RSVP sends a monthly attendance sheet to capture volunteer hours that you are required to return. These time sheets allow RSVP to provide benefits to volunteers, are used in reports to funders, and enable RSVP to continue providing this free service. RSVP will also contact you periodically to obtain information on outcomes for funders. How long does it take to receive a volunteer from RSVP? Many times RSVP is able to fill a request from our current volunteer roster. Depending on the interests of prospective volunteers, it could take longer and we may advertise through presentations, online services or print media without naming your agency. 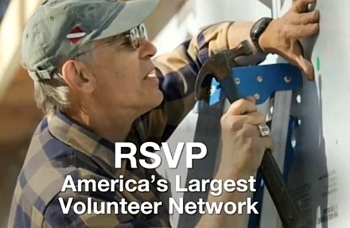 RSVP makes every effort to ensure our matches are mutually beneficial to the volunteer and agency. RSVP takes pride in the detailed interview process and knowing what someone is looking for before referring them to an organization. The more detailed your job description, the easier it is to fill your position. If you have not received a referral from RSVP in six months, you can contact an RSVP representative and we can revisit your volunteer need(s). Can our organization request volunteers for more than one position? Yes. You should complete a job description for each assignment. If you have many needs, you can begin with your highest priority and then submit additional assignments at a later date.